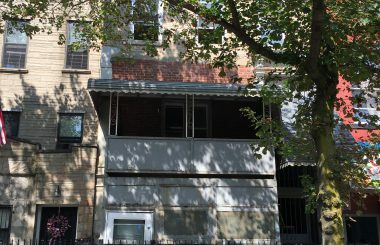 Want Fred to contact you? 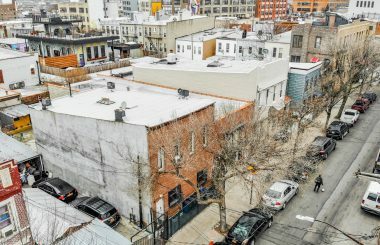 TerraCRG has been retained to exclusively represent ownership in the sale of 1567 Dekalb Avenue, an eight-unit multifamily building in Bushwick, Brooklyn. 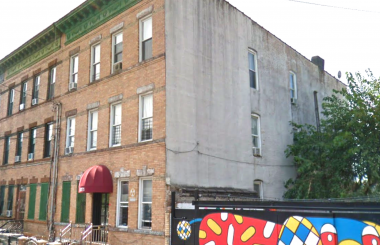 Located between Irving and Wyckoff Avenues, 1567 Dekalb Avenue is a four-story brick building consisting of 8,060 SF on a 31 ft x 100 ft lot. 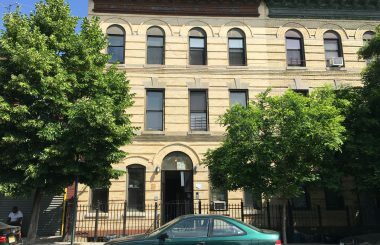 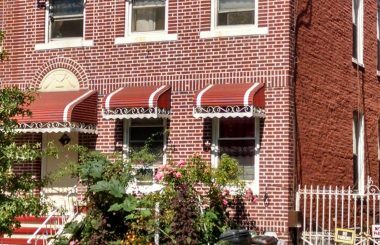 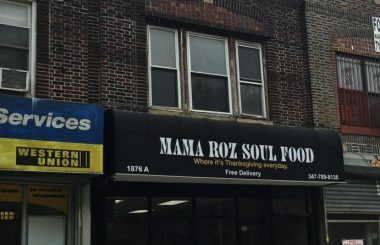 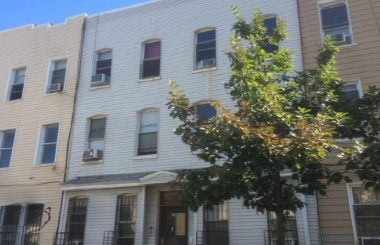 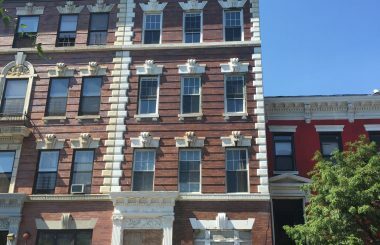 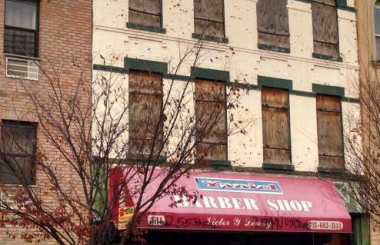 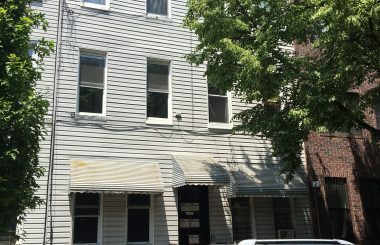 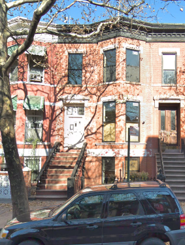 The property has been family-owned for over fifty years and with four of the eight rent-stabilized units currently vacant, there is the potential for significant upside on the rents. 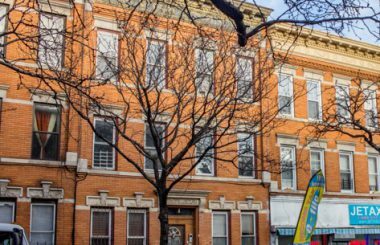 After renovation to the vacant units, the property has a projected annual rent of ~$188,736 and a projected NOI of $142,677. 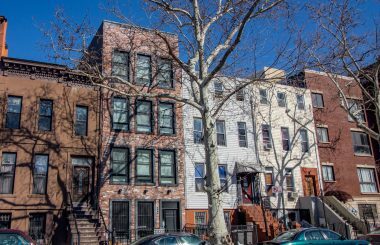 At asking price, the offer is $285/PSF which is significantly below market. 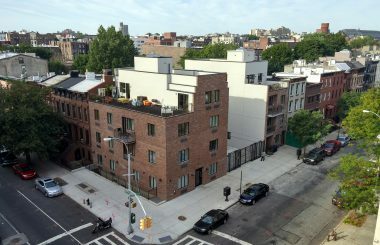 The building is located in one of the most prime sections of Bushwick on the same block as the L train at Dekalb Avenue and nearby the M train at Knickerbocker Avenue. 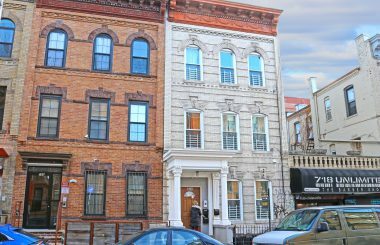 It is also within short distance of Maria Hernandez Park and the Wyckoff Heights Medical Center.